Thermal Products is proud to be the Australian Distributor for Ceramicx Ireland. 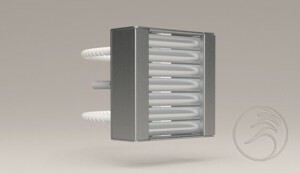 Ceramicx Ireland designs and manufactures infrared elements and complete turn key heating systems for industrial and commercial applications. 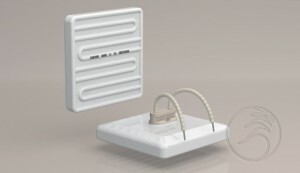 Their products and systems are used in a wide range of diverse areas such as thermoforming, non contact drying, spot heating, warming food, infrared saunas and numerous other industrial processes. 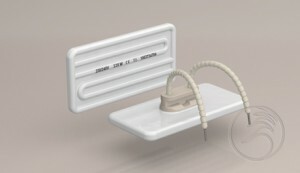 Full Trough Elements are a curved ceramic element 245×60mm with mounting neck behind the emitter. Available in wattages from 150W to 1000W with or without a thermocouple.K Type thermocouple is available as a standard. We can also supply these with a J Type thermocouple, and can have them pre-calibrated prior to being shipped from Ireland. This is a larger element than the more commonly used FTE element. 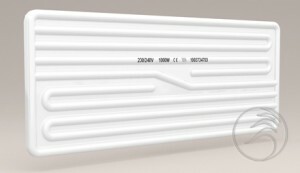 It is 245×110mm long and available in 1000W and 1500W. 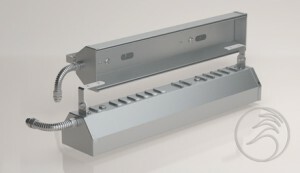 The IHTE is similar to the Full Trough Element, but half as long at 122×60mm. 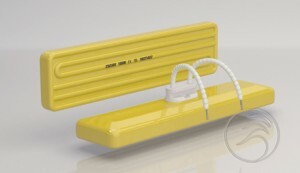 Available in wattages from 125W to 500W. 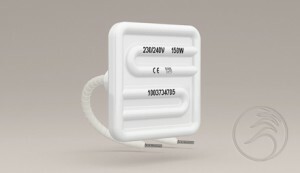 Whereas the IQTE is smaller again at 61×60mm, available in wattages of 125W & 250W. 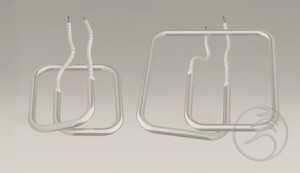 A 61×60mm element with a more distinct curve, the distance from the front of the emitter to the back of the mounting neck is 41mm instead of the standard 31mm. Available in wattages of 125W & 250W. These elements are made in a bulb shape are predominantly used for animal husbandry. 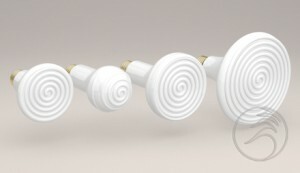 These ceramic bulbs have a standard Edison Screw base (27mm). 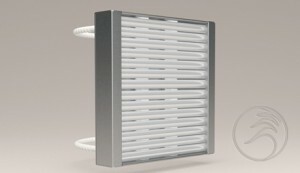 They are available in 60W-500W in various sizes. The IFFE is the same dimensions as the IFTE element (245x60mm), however the face of the element is not curved, therefore its mounting profile is slightly less than the IFTE at 24mm. 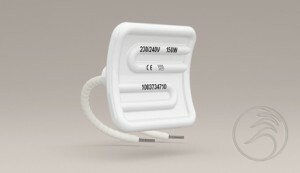 Available in same wattages as the IFTE element, from 150W to 1000W, with or without a thermocouple. 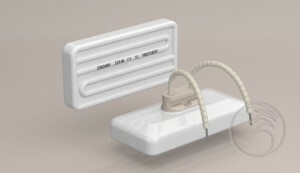 The emitter is similar to the IFFE. 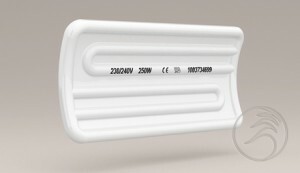 With dimensions of 245×95mm, it is available in 150W-1400W. Can be supplied with standard K or specially ordered J type thermocouples. 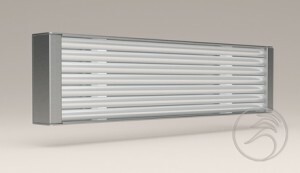 The IHFE is similar to the Full Flat Element, but half as long at 122×60mm. 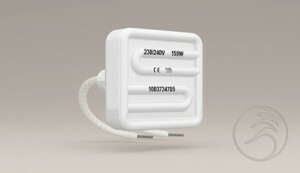 Available in wattages from 125W to 500W. 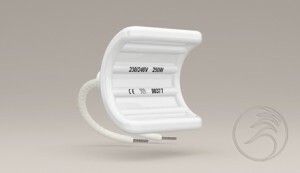 Whereas the IQFE is smaller again at 60×60mm, available in wattages of 125W & 250W. The emitter is as the part number suggests, a square flat element. They have a broad emission spectrum and cover various absorption ranges. 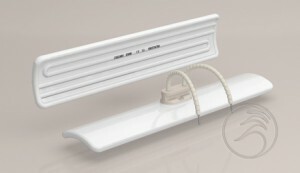 Pillared quartz elements have the same mounting fixture as ceramic elements allowing replacement without difficulty. This is ideal for design alternation involving the use of materials with different absorption characteristics. Useful wavelength range: 1.5 – 8 microns. Supplied with our 2 piece wave spring and clip. Designed to cater for a wide range of Ceramic and Quartz Elements, the aluminised steel projectors are the ideal solution in areas where positional heat is required quickly, economically and effectively. The P.A.S. 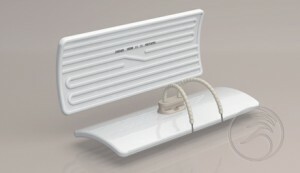 can be fixed directly to walls and angled to give the most effective coverage of the area to be heated. 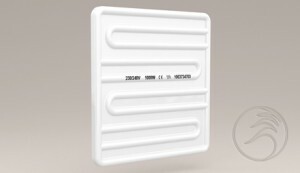 They are very effective in areas where doors are continuously being opened or insulation is poor. 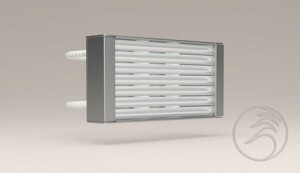 Designed to cater for a wide range of Ceramic and Quartz Emitters, this aluminised steel reflector features a highly reflective casing, to maximise heat output. 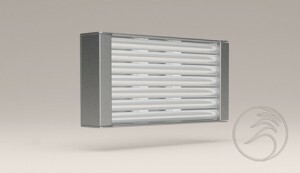 The units can be mounted individually or side-by-side to form IR panels. The R.A.S. 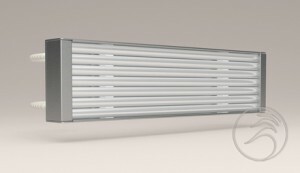 can efficiently heat a defined area within a large space or can totally heat either large or small areas alike.